Richmond, VA — The Virginia Sheriffs’ Association (VSA) has prevailed, defeating HB 2096 (Freitas), a bill that would have effectively ended asset forfeiture statewide. The defeat of this legislation is of benefit to both rural and urban law enforcement agencies statewide. HB 2096 (Freitas) was tabled in subcommittee 1 of the House Courts of Justice Committee. The subcommittee is chaired by Delegate Todd Gilbert. Other members of the subcommittee include Delegate Rob Bell; Delegate Les Adams; Delegate Chris Collins, Delegate Margaret Ransone, Delegate Vivian Watts, Delegate Charniele Herring, and Delegate Mike Mullin. 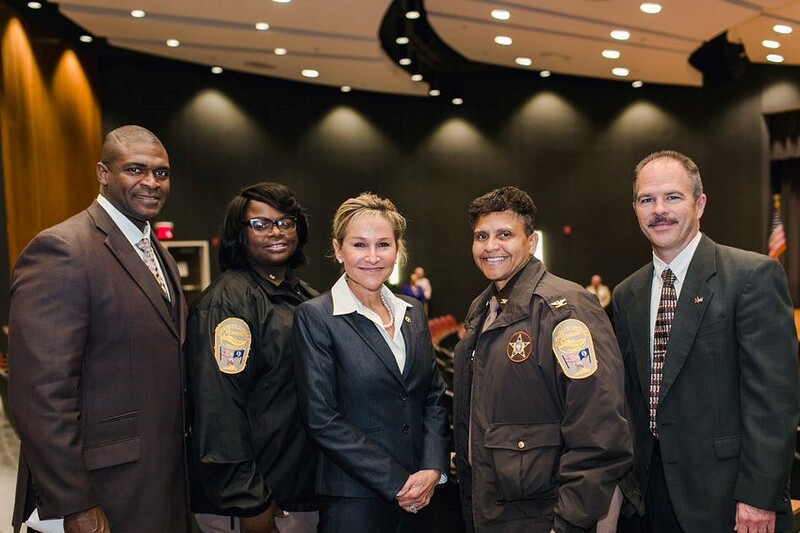 “I want to extent my appreciation to the chairman and members of the subcommittee for standing up for law enforcement in Virginia,” said Sheriff Steve Dempsey, President of the Virginia Sheriffs’ Association, who was present for the vote to lay the bill on the table. “I am particularly proud of my Delegate Margaret Ransone, who once again showed her support for public safety on this critical issue,” continued Sheriff Dempsey. In addition to the Virginia Sheriffs’ Association, the Commonwealth’s Attorneys Association also voiced their opposition against against HB 2096 (Freitas). To learn more about asset forfeiture and the use of funds distributed to law enforcement in 2018, please find information in the DCJS 2018 Asset Forfeiture Report.